Typography Archives - 老師有問題 Prof, We Have a Problem! As a professor and a coordinator for an academic unit in a state university, I often have to produce documents that must exist in different formats. For example, my class syllabus in available online in PDF format but I also need to print it out and pass to students in the first class. Other examples include student handbook, program information sheets, and many other documents. They all need to look good on-screen as PDF files and in print. The font must look formal and authoritative. Because the documents I produce are official university documents, I need them to look official and authoritative. Therefore, anything that looks fun and funny are out. 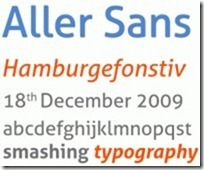 I want a font that does not look boring. If the first criterion is the only criterion, I can just use pre-installed Windows PC fonts such as Times New Roman, Arial, or Cambria. Many people have done that and I have no objection on their choice. From my point of view, however, all those pre-installed fonts are overused and boring. I want a font that has some flare and more details but not outrageous. 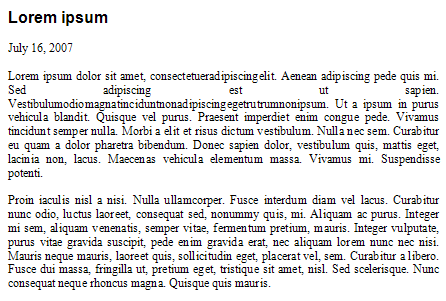 For example, even though I like Berkeley Oldstyle a lot, it to me has too much flare and decorations for a text font. I want a font that is not too expensive. I have a limited budget, so free would be my preference. If I have to buy the font, I want something that is not too expensive. I have tried many different fonts and eventually I settled with two fonts: Adobe Minion and Calluna. Adobe Minion is a good-looking font and it looks very format and authoritative. The only problem is that it does not look very unique. 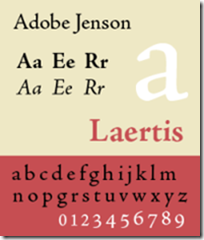 It is true that in a quick glance most people would probably mistaken Adobe Minion for Times New Roman. However, I find Minion better looking than Times New Roman. 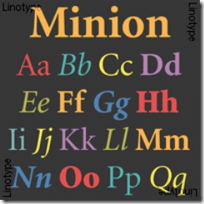 The good thing about Minion is that its size is almost identical to Times New Roman, so you can replace Times New Roman with minimum changes to the overall layout. Calluna is my new favorite text font. 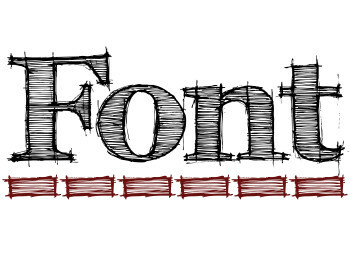 Its regular font is free to download. 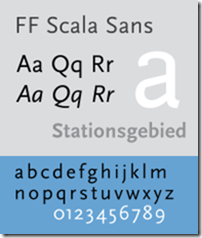 Calluna has a larger x-height thus make it easier to read in small font size compared to other popular text fonts such as Garamond. 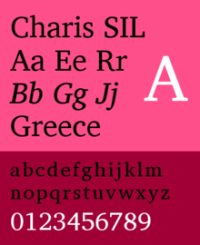 However, Calluna’s x-height is not too large as fonts aimed for screen reading. Many screen-reading-friendly fonts tend to look awkward in print because the x-height is too large. 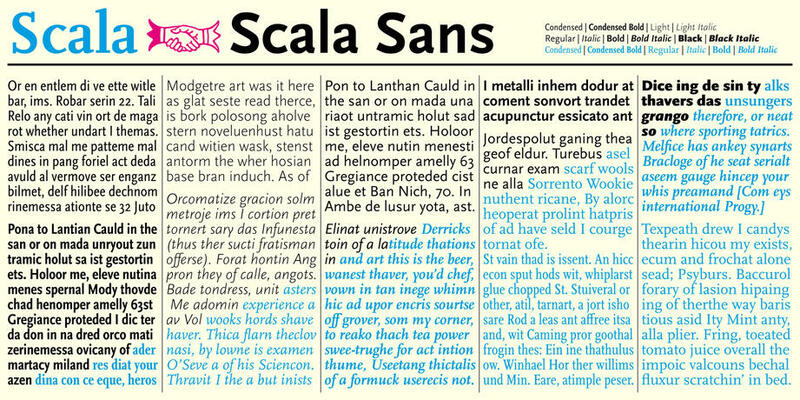 Calluna hits a very nice balance between screen reading friendly and looking good on paper. Calluna also has more details and flares that makes it look more distinguishable than fonts such as Minion and Times New Roman. If you are looking for a text font and you have never tried Calluna, you should definitely give it a try.